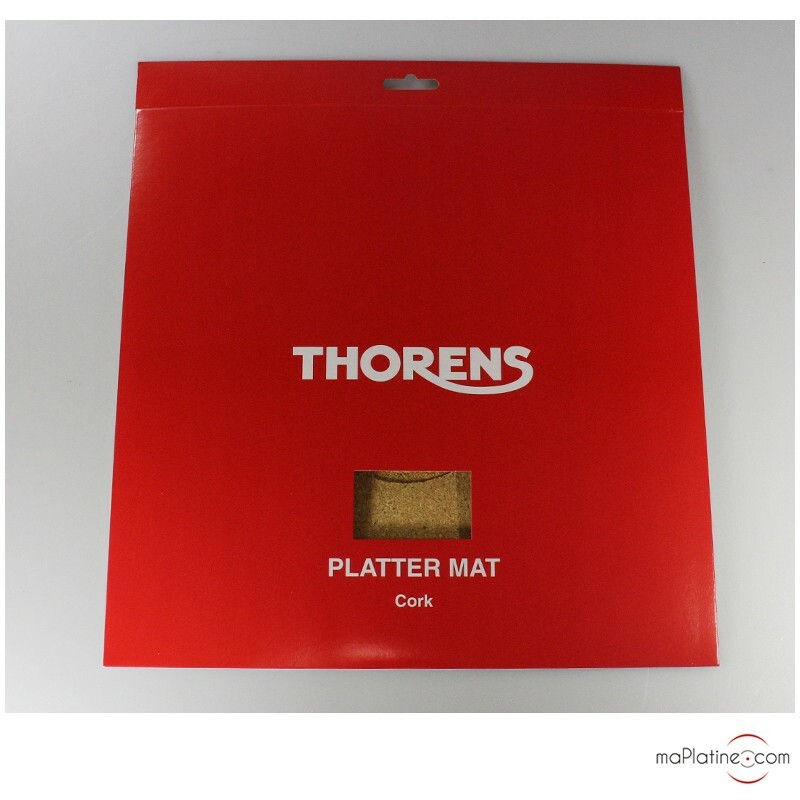 The Thorens platter mat is the perfect way to give your old THORENS turntable a new lease of life or add a finishing touch to a more recent model. 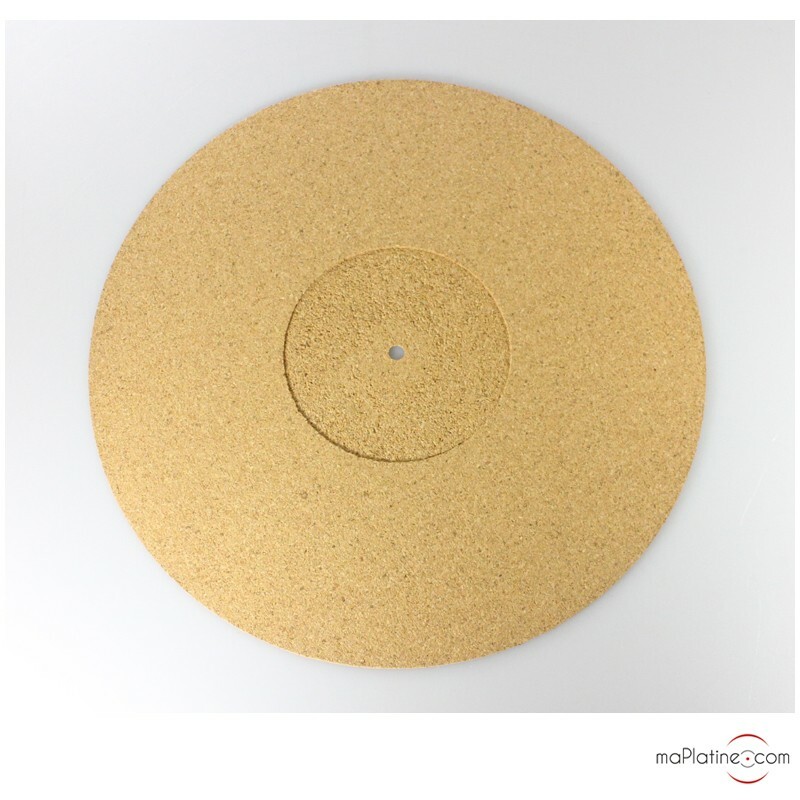 It is an advantageous alternative to plastic and felt platter mat models. Cork is highly effective at reducing resonance from the platter without reducing high frequencies or dynamic range. 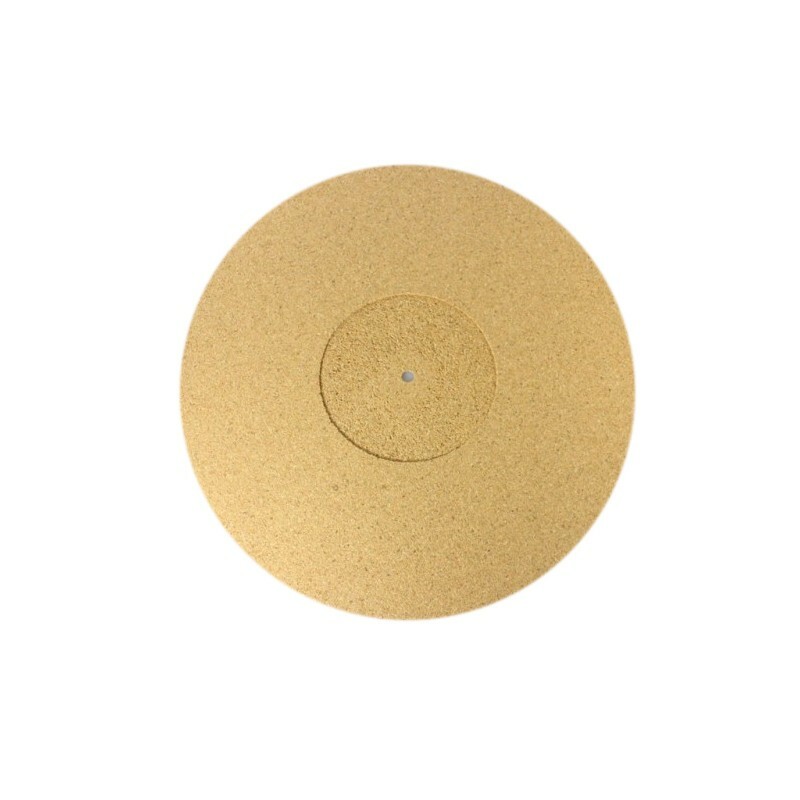 Delivers precise playback without a hint of colouration.